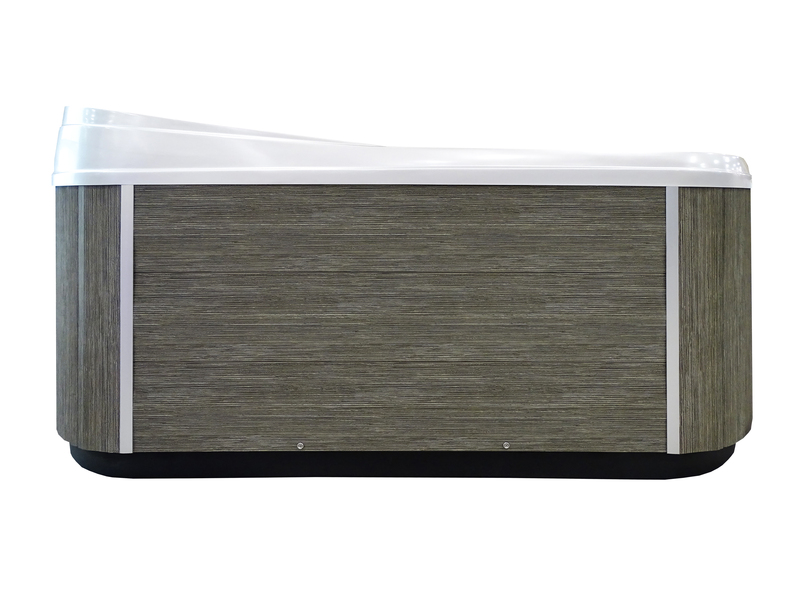 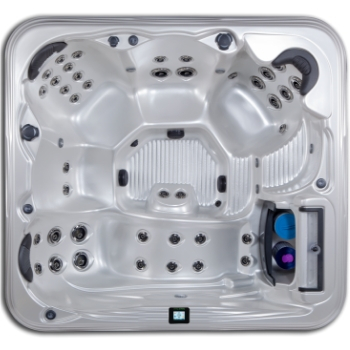 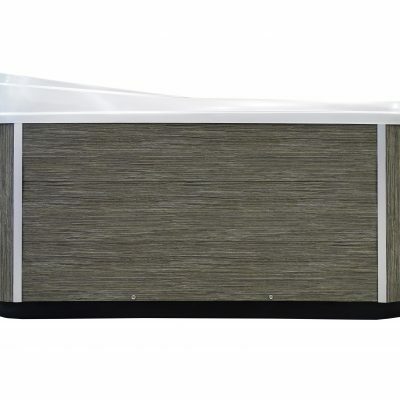 The Eagle Crest belongs to the ‘Artesian Elite Range’ of spas made by Artesian®. 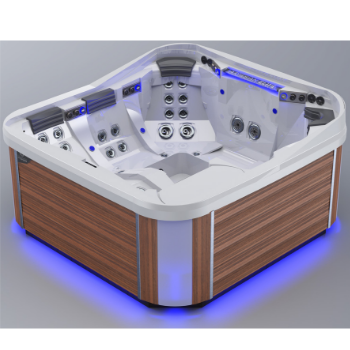 The Eagle Crest’s powerful and efficient design utilizes the latest technology to provide you with a one-of-a-kind experience. 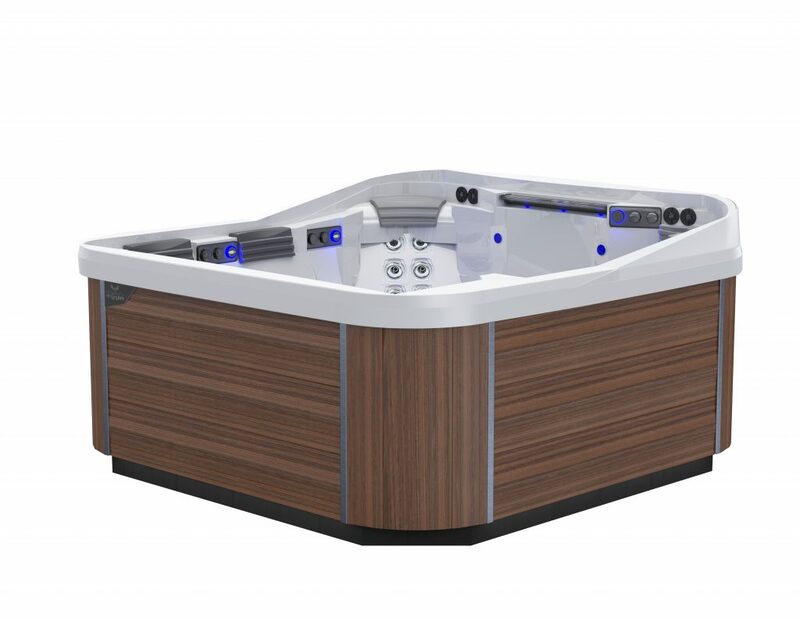 Bringing hydrotherapy into your routine can improve your health, relieve stress and improve blood circulation. 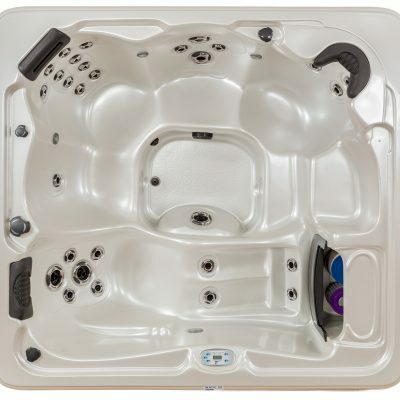 The Eagle Crest Artesian Spa offers a dedicated lounger with armrests. 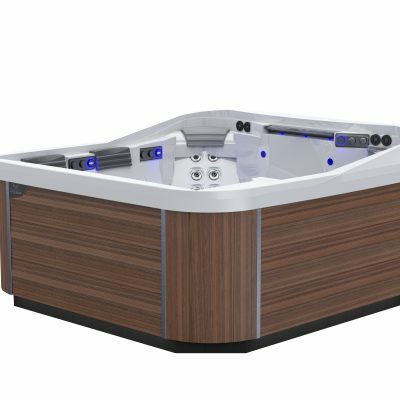 The Eagle Crest has five massage seats with powerful massaging spa jets, and jet configurations that are sure to meet your needs. 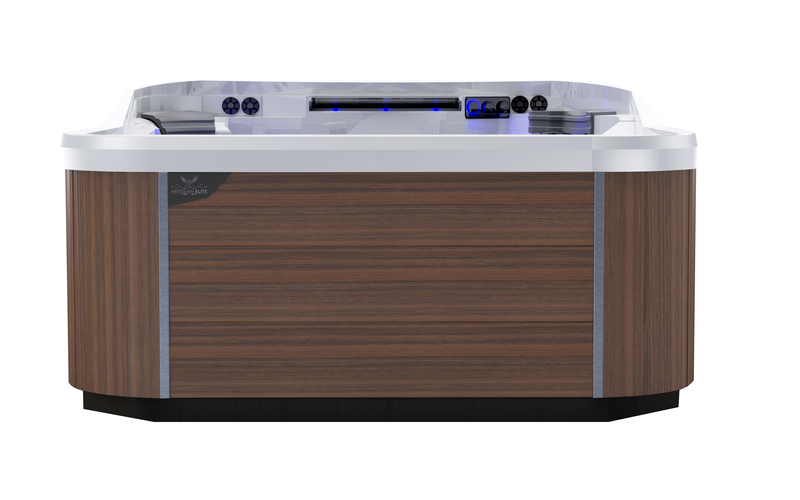 Endless Spas reserves all rights to alter design, materials and specifications without notice. 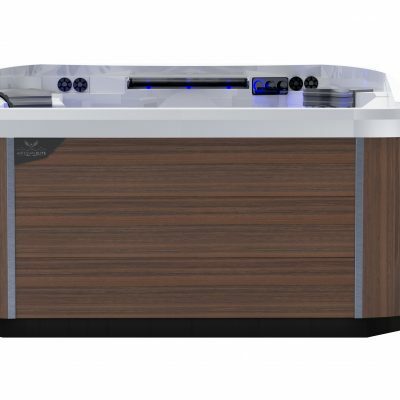 All dimensions and operating capacity given are approximate only and should be checked prior to installation and delivery.